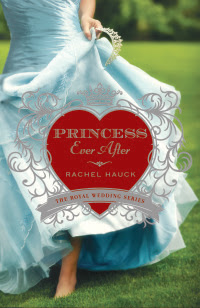 CONTEST CRAZE Post 3 | Princess Ever After by Rachel Hauck | $200 “Princess” Giveaway, Blog Tour, and Facebook Party! See, you got a day in-between these last two contests. 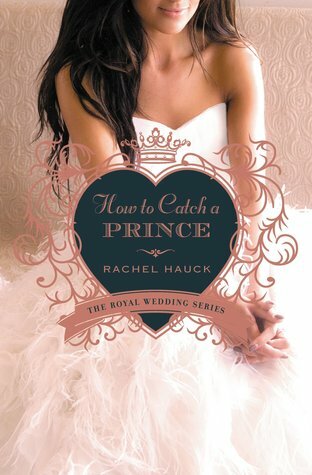 Rachel is celebrating her “swoon”-worthy romance with a fun $200 “Princess” prize package giveaway and a Facebook “Princess” party on March 6th. Grab your tiaras and RSVP today! But she’s content to be a small-town girl, running a classic auto restoration shop, unaware a secret destiny awaits her. One that will leap from the pages of her grandmother’s hand-painted book of fairytales. Tanner Burkhardt is the stoic Minister of Culture for the Grand Duchy of Hessenberg. When he is tasked to retrieve the long-lost princess, he must overcome his fear of failure in order to secure his nation’s future—and his own. Yet lurking in the political shadows is a fierce opponent with sinister plans to abolish the throne forever. Overwhelmed with opposition, Regina must decide if she’s destined to restore old cars or an ancient nation. Together—with a little divine intervention—Regina and Tanner discover the truth of her heritage and the healing power of true love. Purchase a copy and learn more at Rachel’s website.